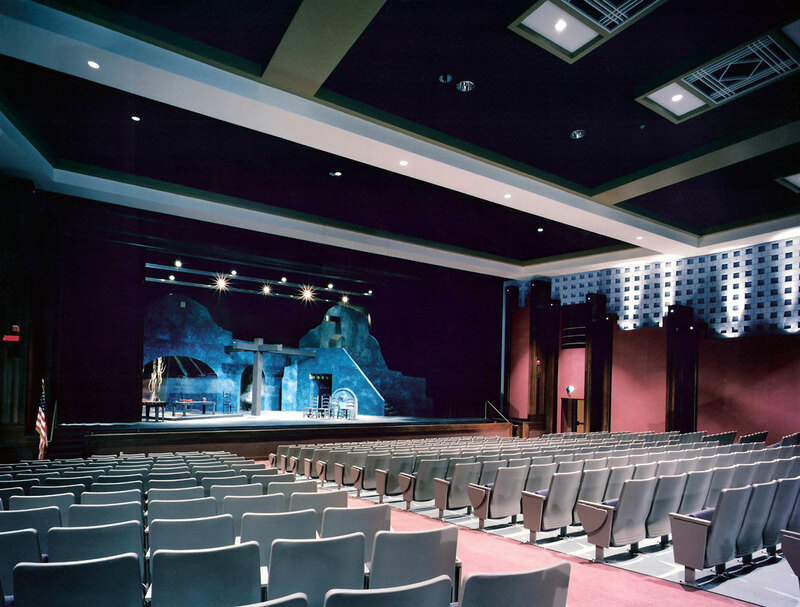 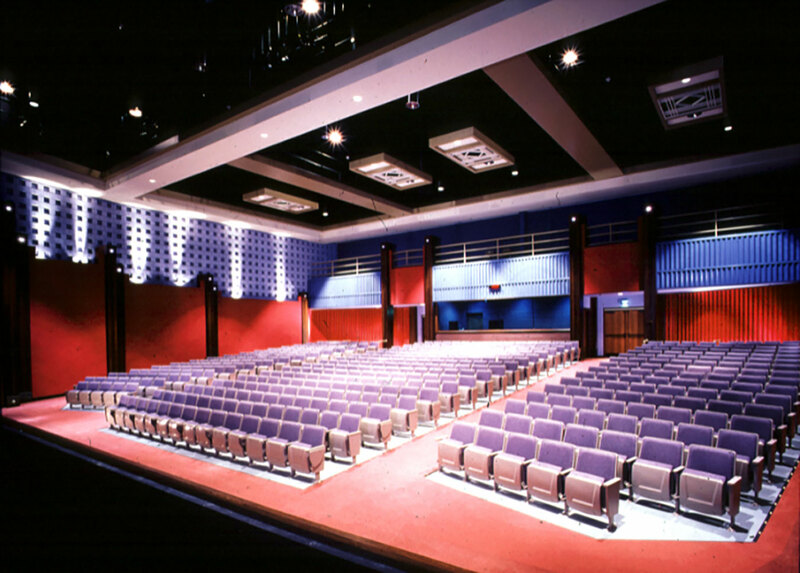 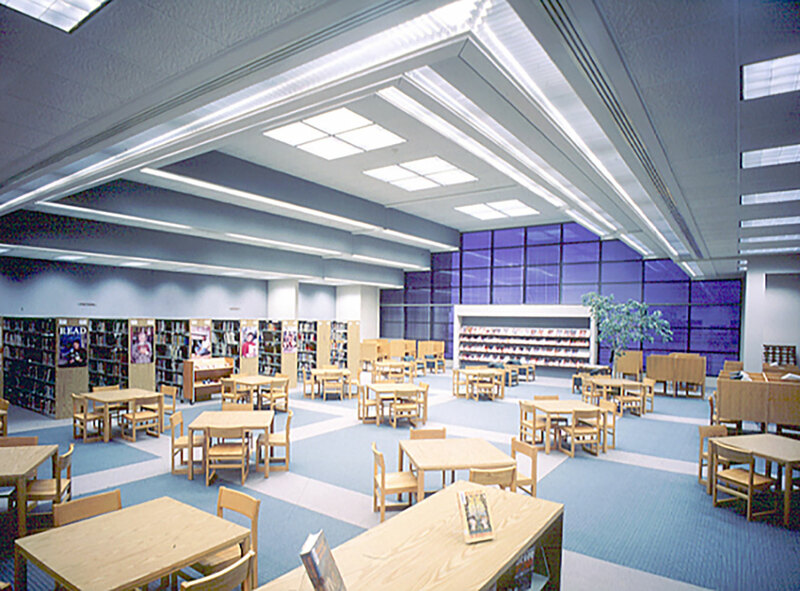 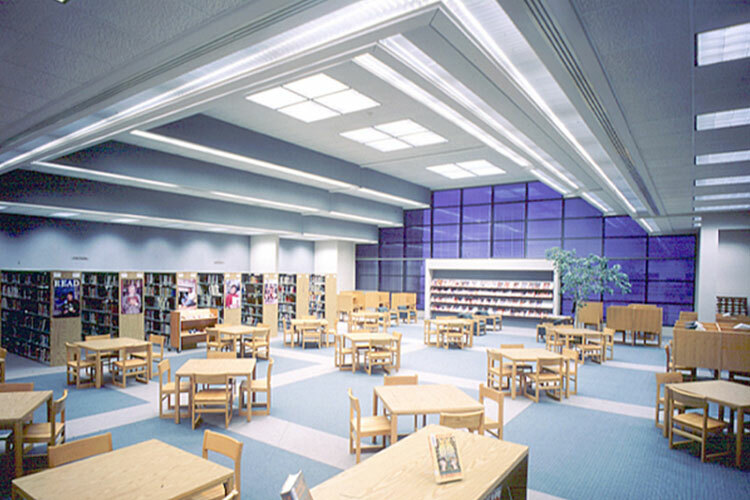 Originally designed in 1985 for 900 students in grades 10-12, YHR Partners designed additions to the West Fargo High School that provided facilities for a full high school program in Academics, Vocational Programs, Computers and Technology instruction/application, and Visual and Performing Arts. 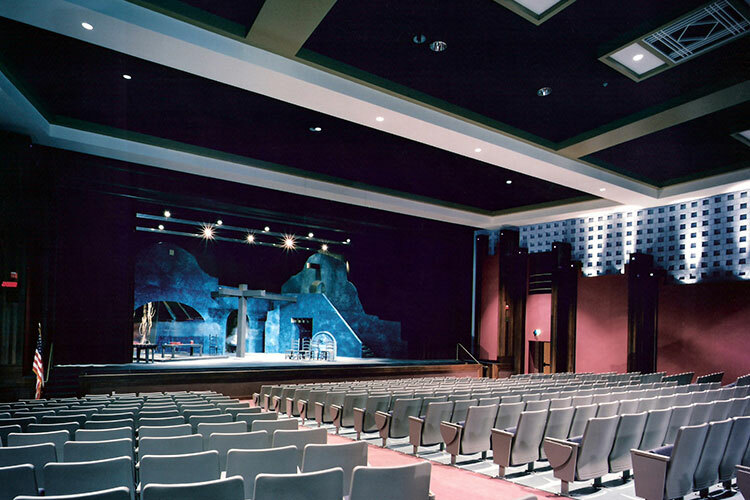 The featured highlight of the new addition is the creation of a 500 seat Performing Arts Theater. 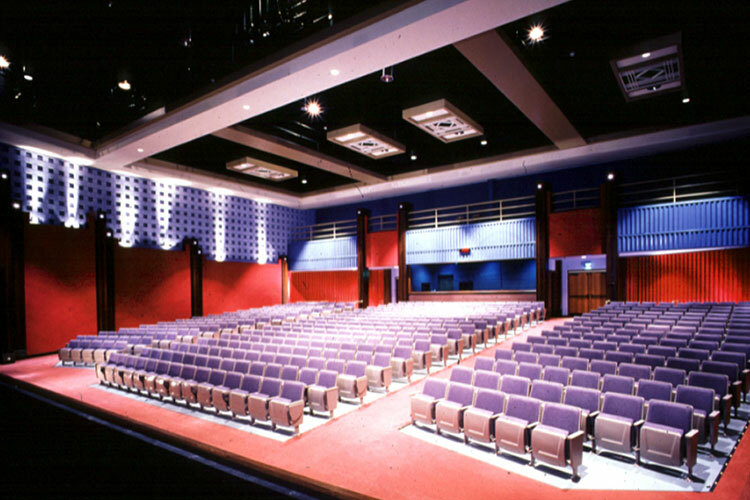 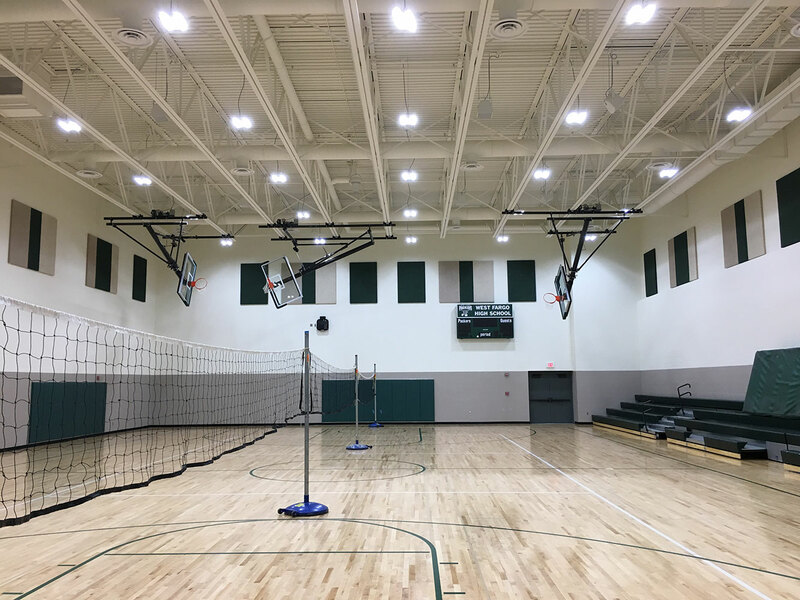 The new facility features a full range of advanced technology to control and operate the theatrical lighting and sound systems and provides full experience “hands-on” capabilities for students to work with all systems in safe conditions. 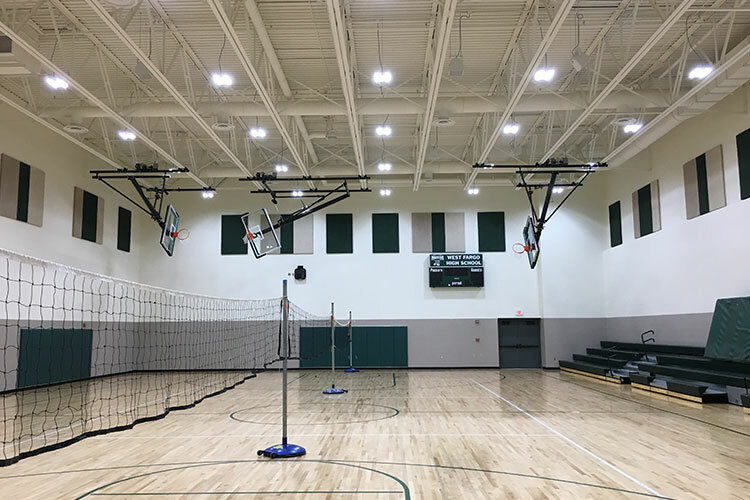 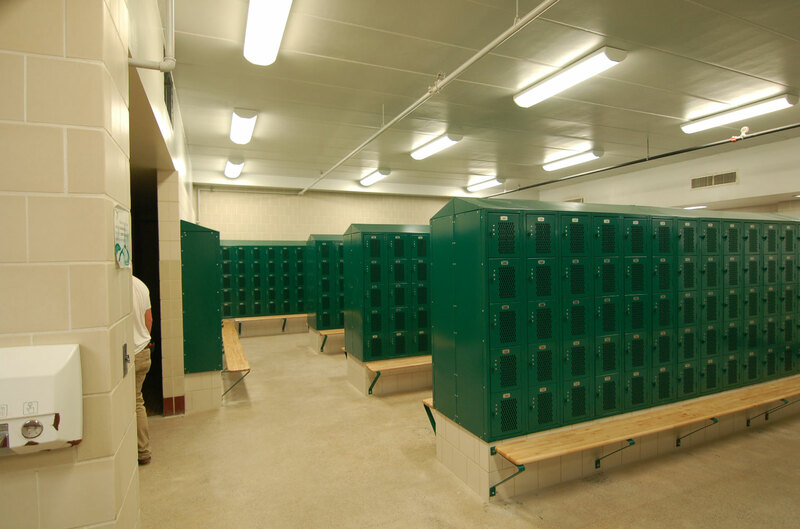 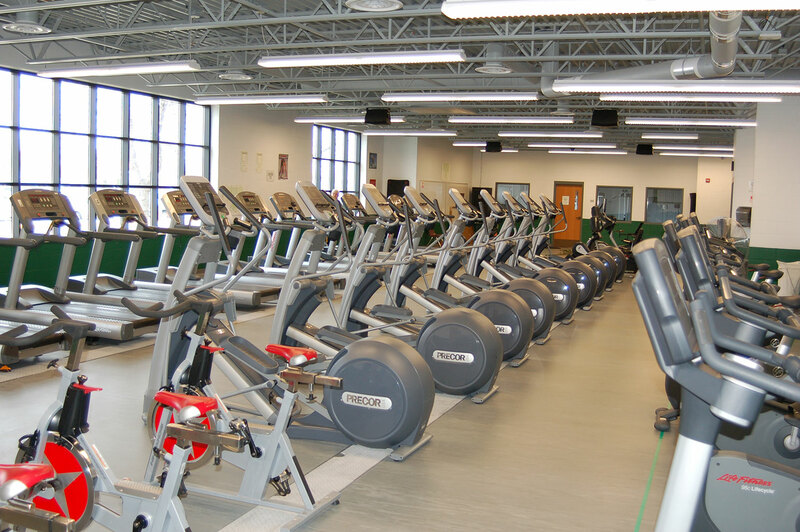 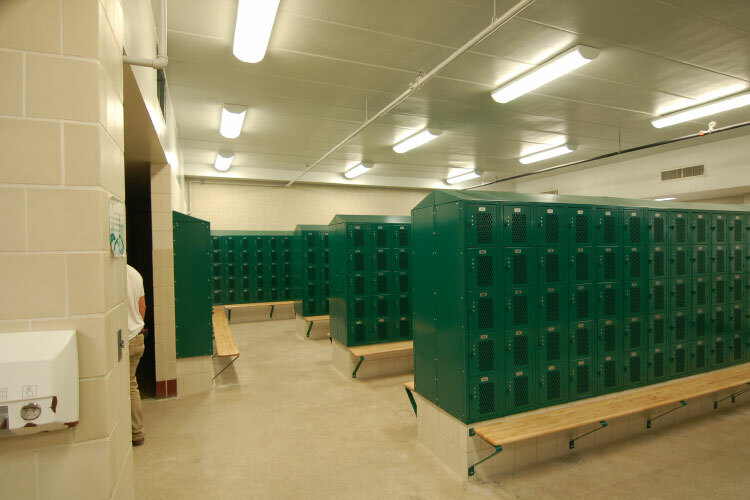 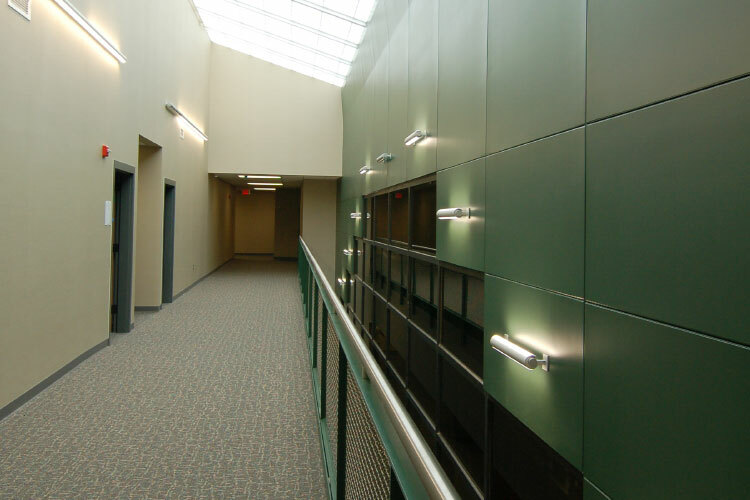 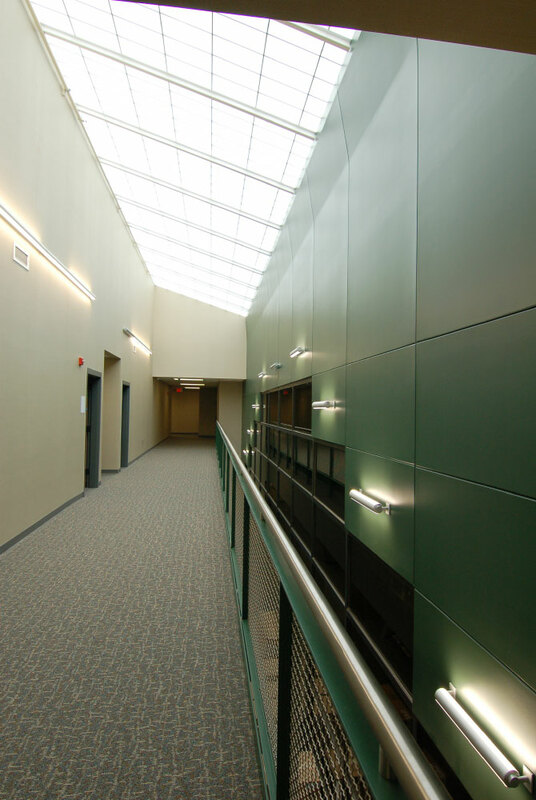 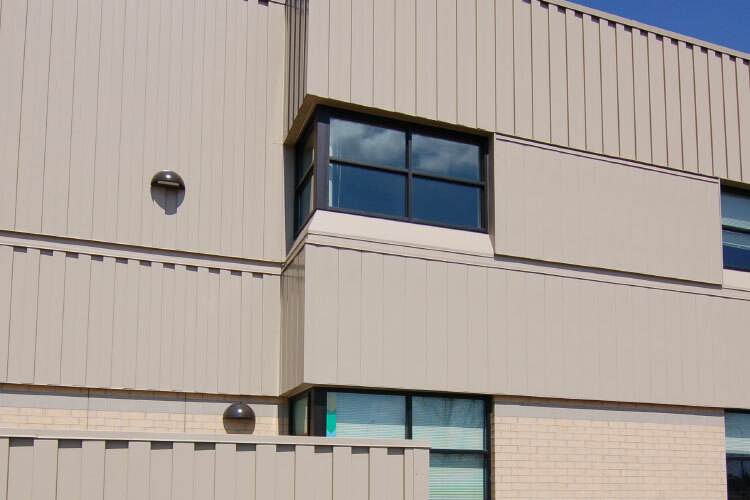 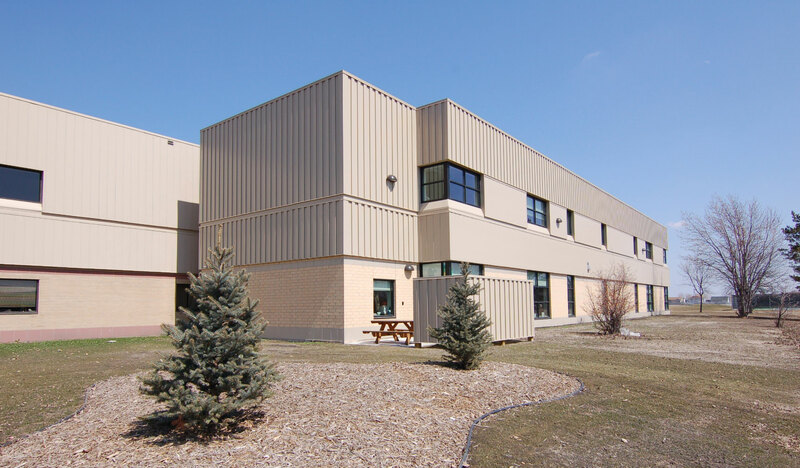 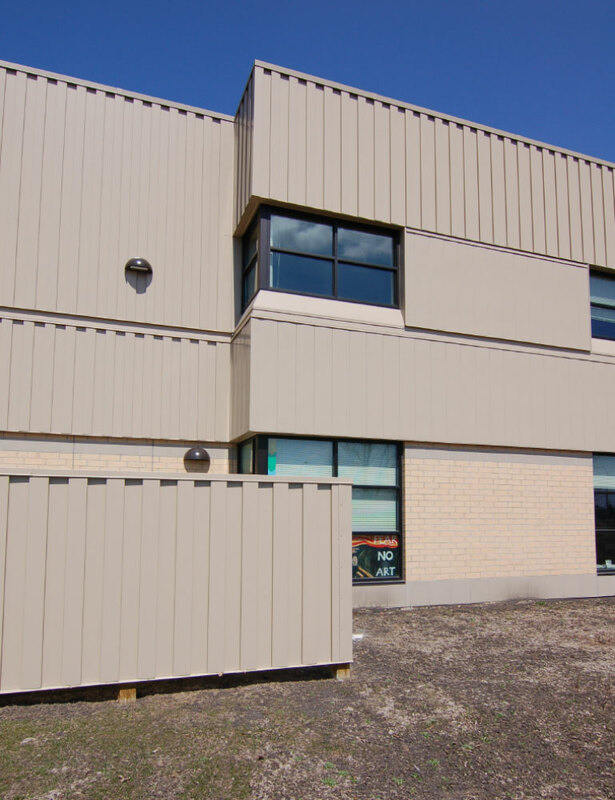 Over the last 25 years YHR Partners has completed numerous projects at West Fargo High School including a wellness addition, kitchen addition/remodeling, interior finishes remodeling. 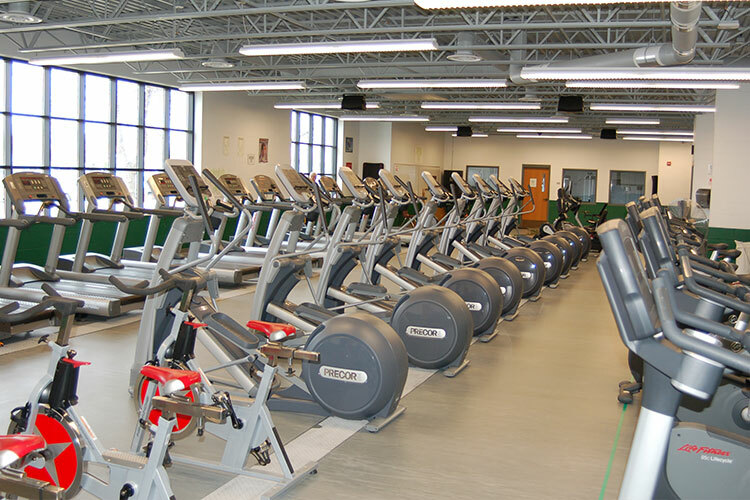 Currently there is a major expansion under construction for academic spaces for science labs, health sciences labs, FACS labs and art rooms, music rooms along with an additional gym and locker room remodeling. 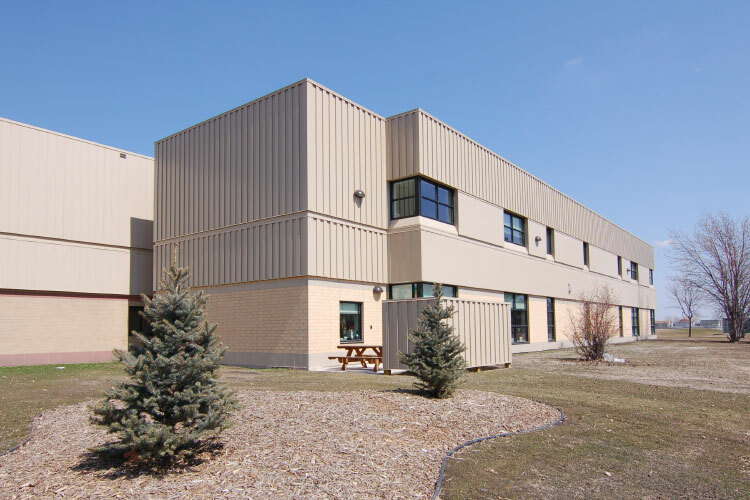 The school now houses over 1,500 students in grades 9 through 12.